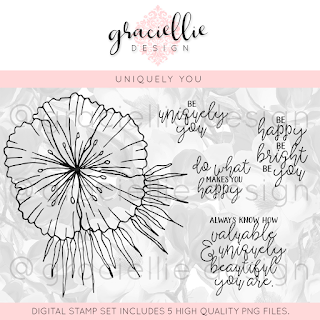 Today I'm sharing another card made with beautiful Graciellie Designs Digital Stamps. 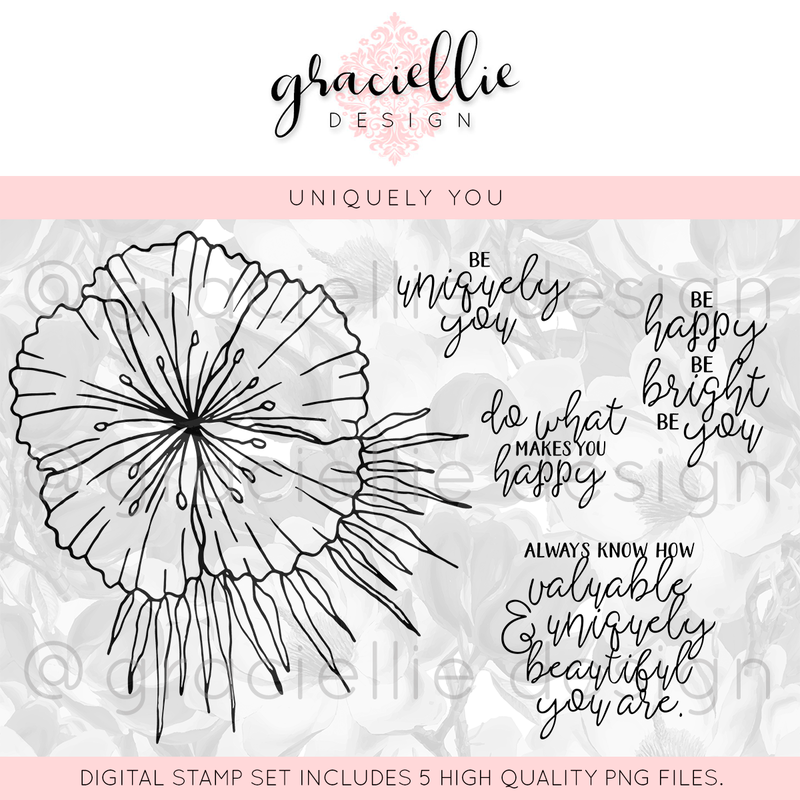 This card features her newly released "Uniquely You" set. I printed two of the big blooms on white cardstock and used Worn Liptsick/Seedless Preserves distress oxide to ink their centers. Next, I traced over the stamens with a white gel pen and added a tiny pearl to the center of each flower. The mason jar was stamped in tuxedo black ink on watercolor paper. I added color with Peeled Paint/Broken China distress oxides. After blending my colors, I spritzed it with water and heat set. WOW! What a clever idea to put the twine around the jar rim ... awesome! Thanks so much for joining in the fun at our Double D ‘TWINE’ challenge! Good Luck and we hope you’ll come back often. Your card is so pretty with that great background and clever idea to wrap the twine around the jar! Great flowers too! Very pretty card, great stamp set too...thank you for joining our challenge at Double D! BEAUTIFUL! Love your design and gorgeous colors! That jar is everything especially filled with your pretty posies, fab sentiment too! 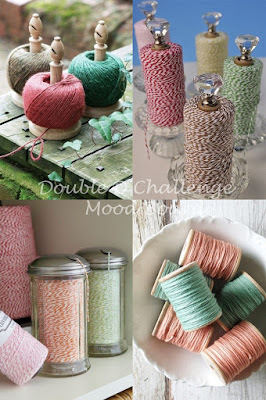 Thanks so much for playing along with us at The Double D Challenge Blog, Twine, Donna DT Member. so cute, like how you colored the flowers, that jar is too cute with the twine, all just pops great against your background, that sentiment is the sweetest! You make such beautiful cards with digital images, Esther! Love the flowers, jar & background! Pretty card, love the texture on the background. you will be a great author.I will ake certain to bookmark your blog and wull come back at soje point. have a nife holiday weekend!